Sat., April 13, 2019, 10:11 a.m.
Dear Doctor: I was a huge Luke Perry fan in high school, and like so many others, I was shocked that he had a stroke at just 52 years old. Isn’t that awfully young? How do you know if you’re having a stroke? Dear Reader: While it’s true that the majority of strokes occur in people 65 and older, they can happen in people of any age. This includes not only young and middle-aged adults, but also children and even infants in utero. A stroke occurs when the blood supply to the brain is interrupted, which happens in two ways. The most common type of stroke, known as an ischemic stroke, occurs when blood is unable to travel through a blood vessel and reach the brain. This can be due to a clot that arises in or travels to the brain and blocks the vessel, or to narrowing of the blood vessel itself. In a hemorrhagic stroke, the second major type of stroke, the blood vessel tears or ruptures. In both types of stroke, the result is the same – the oxygen and nutrients carried by the blood can’t reach the brain cells. In a very short period of time, the brain cells begin to die. A third type of stroke is known as a transient ischemic attack, or TIA. This is when stroke symptoms appear for a brief period of time but then go away. These so-called “mini strokes” can sometimes be precursors to a major stroke, so it’s important to take TIAs seriously and seek medical treatment immediately. A useful memory prompt for stroke symptoms is the word FAST. The letters represent three major indicators of stroke. F is for face drooping, A is for arm weakness and S is for speech. The final letter, T, stands for “time to call 911.” That’s particularly important because swift treatment can be the difference between life and death. It can also affect the level of disability that the stroke causes in a survivor. Studies show that receiving emergency medical care within three hours of the first symptoms of stroke results in less disability three months later as compared to those for whom medical care was delayed. So no matter someone’s age, when symptoms suggest a stroke, seek immediate medical help. 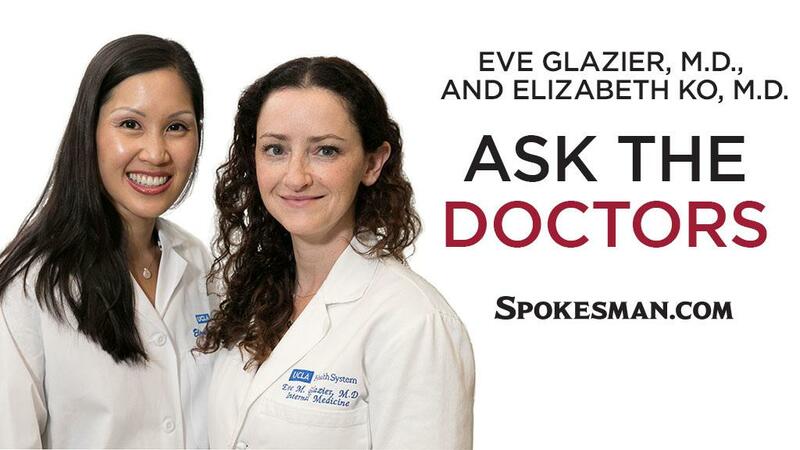 Send your questions to askthedoctors@mednet.ucla.edu. Published: April 13, 2019, 10:11 a.m.